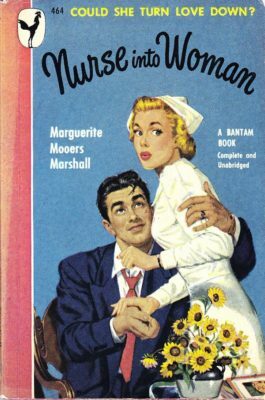 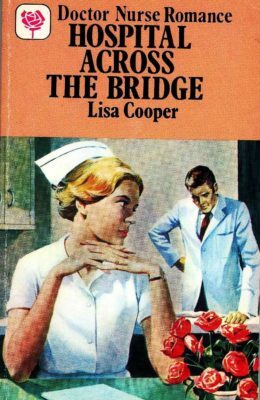 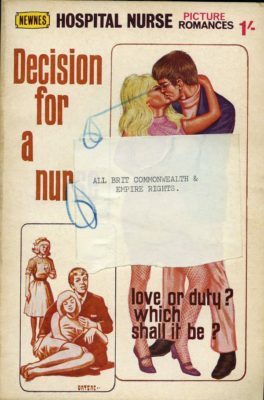 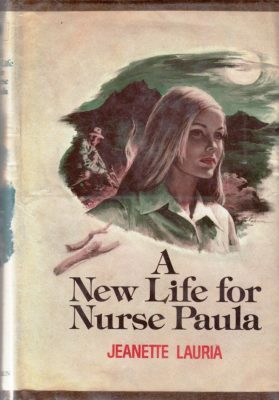 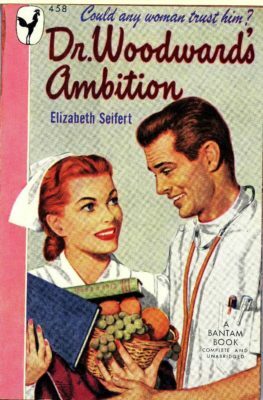 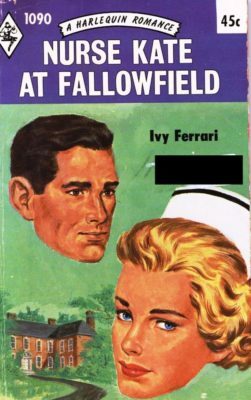 Probation Nurse (Original Title: Into the Wind) Mallette original copyright 1941 paperback 1962 Sabra always wanted to be a nurse. 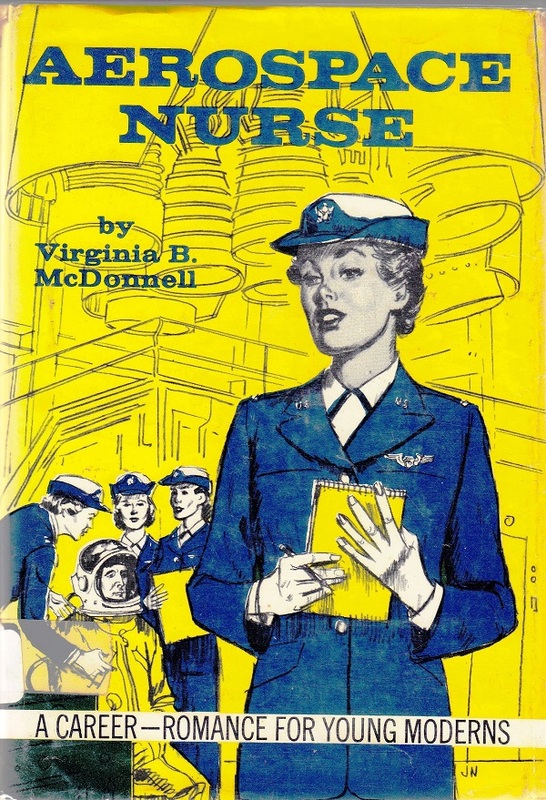 Despite some financial troubles, she is on her way to training. 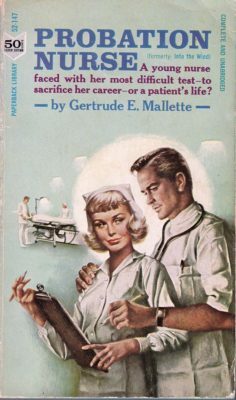 She also is engaged to the ultra cool Dr.